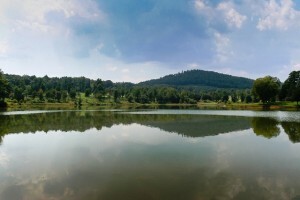 Western North Carolina is the center of equestrian activity in the state. 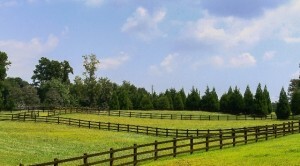 With such a focus on the equestrian lifestyle in this area, there is also an abundance of resources for the equestrian. 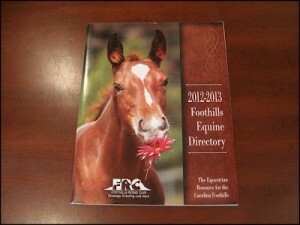 One of the best resources that we’ve found to be helpful for someone who is wanting to learn morning about the area is the Foothills Equestrian Directory. It includes information on trainers, boarding facilities, veterinarian services, tack shops, and much more. We would be happy to send you a free copy of the directory and other resource materials when you provide us with the information below. Your packet should arrive in 3-5 business days once we receive your request. You can also email us with your request at Info@DerbyshireNC.com.